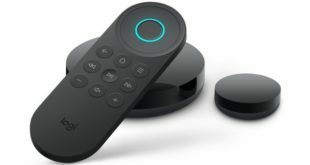 At a launch event in San Francisco, Logitech has introduced its newest wireless headsets, called Logitech Zone Wireless and Zone Wireless Plus. 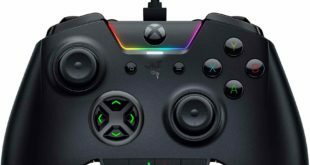 The company suggests that the headsets are capable of serving various types of users and can replace several types of headphones. 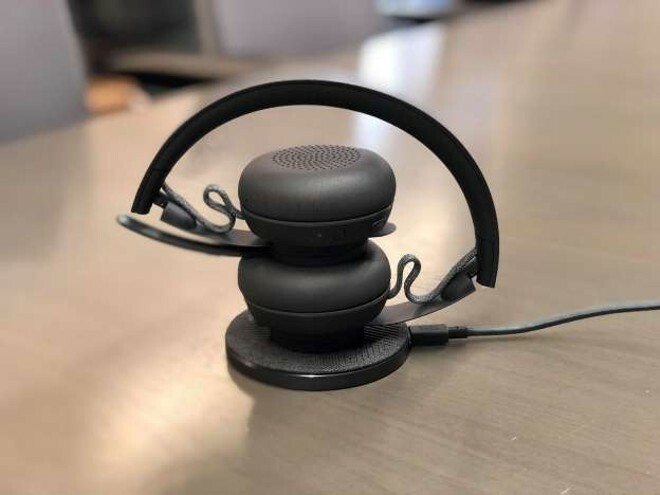 They work both via Bluetooth and one of the manufacturer’s Bluetooth dongles and feature a sober design with a cushioned finish on the earpads and features such as Qi wireless charging and active noise-canceling microphone. If used in conjunction with the Logitech Tune app, you can adjust the equalization, including four presets configurations for different types of music (users also have the ability to create their own). The Zone Wireless headset earcups feature controls that allow you to fast forward and pause music as well as answer voice calls – all of which can also be made directly from the app. 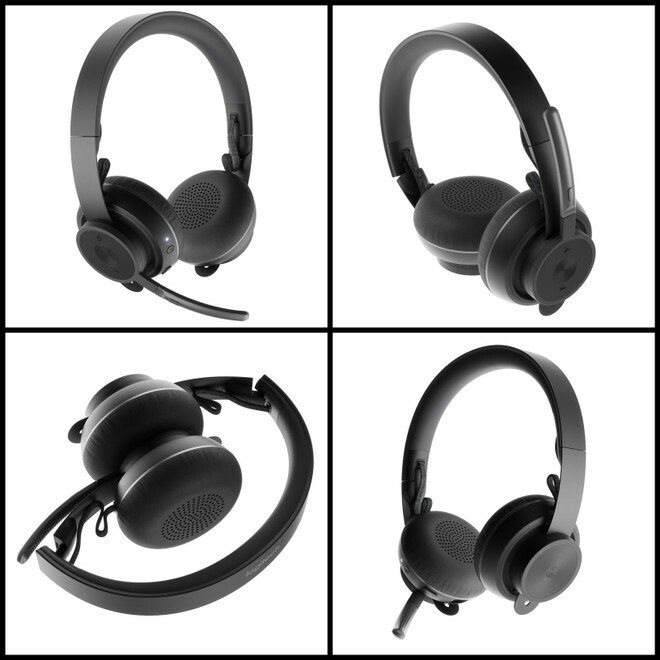 Promising up to 15 hours of talk time, the headset can be charged via micro USB cable and comes with a carry case. 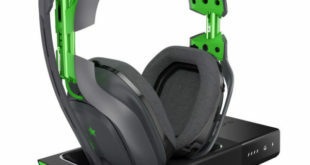 The Logitech Zone Wireless headset has been priced at $199.99 and already available to buy on Amazon.com. 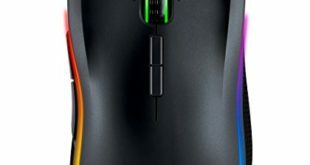 While the “Plus” version will be offered from June for $249.99, including as a different wireless USB receiver that can be connected to multiple Logitech devices at the same time – mouse, keyboard and smartphone.